Choose your Workshop Pricing Package! 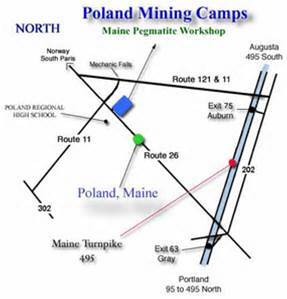 The Maine Pegmatite Workshop and Poland Mining Camps have jointly prepared three primary pricing packages to fit your needs. 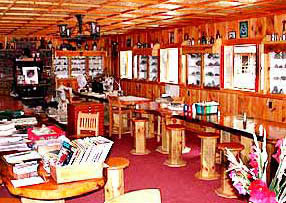 Everything is included for one price, but your options are dependent upon your lodging, meals, and Course Book requirements! There is no day rate for the Workshop. All Packages are for 7 days and eight nights. All single numbered Pricing Packages listed below (1, 2 and 3) include the Workshop Course Book, notepad and pens, coffee breaks, mine fees, all functions and social events in the evenings for the week, insurance coverage, all sales taxes and extras. There are no additional or hidden costs! All number-letter Pricing Packages listed below (1a, 2a and 3a), include everything but the Workshop Course Book. If you already have this book and do not want another copy, select this option/price on the registration form. If you are not eating with us, but would like to purchase the optional bag lunch, see the note under the prices of Options 3(a)*. 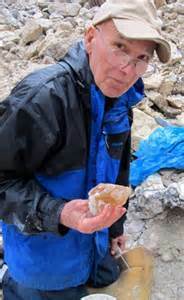 Note: All arrangements are made through the Maine Pegmatite Workshop, and payments to Raymond Sprague. There are no refunds for days missed (partial or whole), or if you leave earlier then your Package time interval. 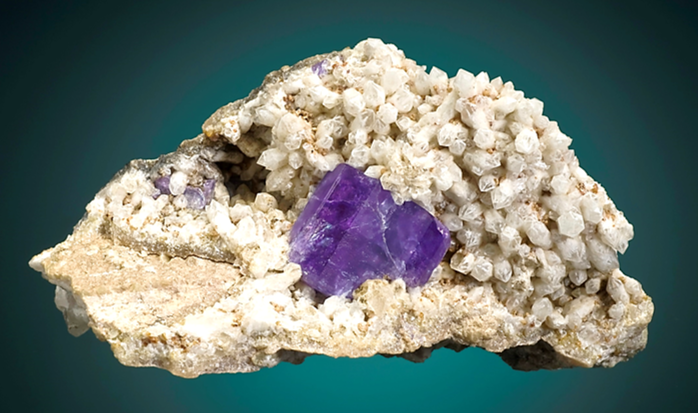 Fluorapatite from the Pulsifer quarry, Mount Apatite. Our MP2 Research Group Faculty Members: L to R: Al Falster, Jim Nizamoff, Dr. Karen Webber, Dr. Encar Roda, Dr. Skip Simmons. 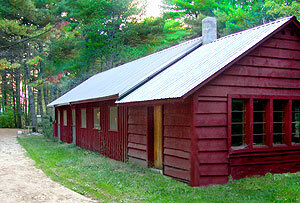 Middle : Frank Perham.